Feeling overwhelmed? Look no further. You have a gem of a property in a great neighbourhood. You are pretty sure that with a little (or a lot!) of work it can be transformed into the cool, modern home you've dreamed of with the perfect blend of modern conveniences, original features and mid-century touches. But achieving that goal has got you stumped. Between life, work and everything in between you are feeling overwhelmed with exactly what it should look like and how on earth you are going to make it happen. ALLOW US TO COME TO YOUR RESCUE! Our passion is to take an ordinary and dated space, and transform it into a functional, modern and personal home tailored for your lifestyle. We'll work with you to create the home you have dreamed of, one that supports your lifestyle and inspires you every day, allowing you to focus on the important things in your life such as your family, friends, career and hobbies. Whether you are building a brand new home, renovating your existing pad, needing a kitchen remodel or new living room furniture, we love to create beautiful spaces for living, and would be delighted to learn more about you and the dreams you have for your home. Do we sound like a match made in design heaven? Fill out our brief questionnaire and we’ll be in touch to schedule a ‘phone call to talk further about your design dreams. Modern, casual, functional and mid-century inspired interiors are our hallmark. While we are influenced by the furniture and architecture of the mid-century period, we prefer to interpret it into a modern aesthetic, retaining original features where possible (although we will forego the avocado tub!) and introducing all the conveniences of today. Living through a renovation, working on a dream new build or re-decorating a room can be an overwhelming experience when it's not something you do everyday. Allow us to be your design guide, steering you through the process, so that you can relax knowing that your project is in good hands. Everything from creating a design concept to working out the perfect floor plan to finish selection and final styling, it all happens here. We have a clear multi-step process that keeps everything and everyone organized and brings your project smoothly across the finish line, culminating in a beautiful modern home tailored to your lifestyle. Are you a hands on, love to shop, and can take an idea and run with it kind of person? Or do you want a modern looking pad but your budget doesn't quite stretch to our full design service? E-design is the perfect solution, with everything completed through our online collaboration studio. You provide photos, measurements and complete our questionnaire while we put our design genius to work for you creating a design concept, floor plans, furniture selections, shopping list and instructions, all ready for you to execute at your own pace. We believe that a good relationship between us and our clients is essential to a successful project. No matter how large or small the project we always start with a brief questionnaire and a telephone chat so we can get to know you better and understand what you are hoping to achieve. You can learn more about us too, over here! Hit the button below to email or call us directly - we always love an opportunity to talk about design challenges! No worries, we get it. 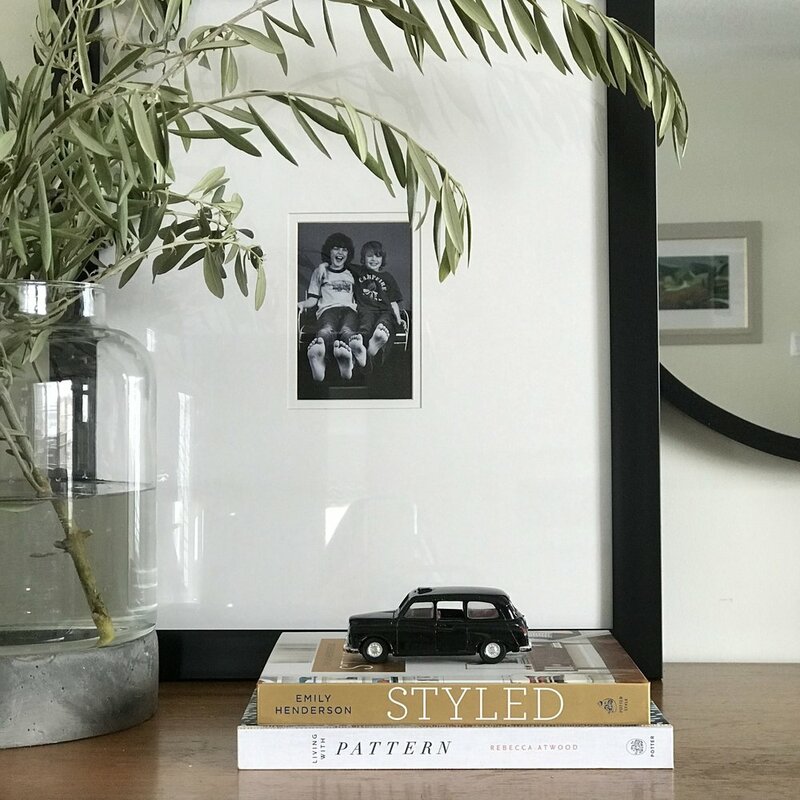 Get to know us better first and sign up for our newsletter featuring our design inspirations, tips and product summaries. Don't worry, we won't inundate you with emails!